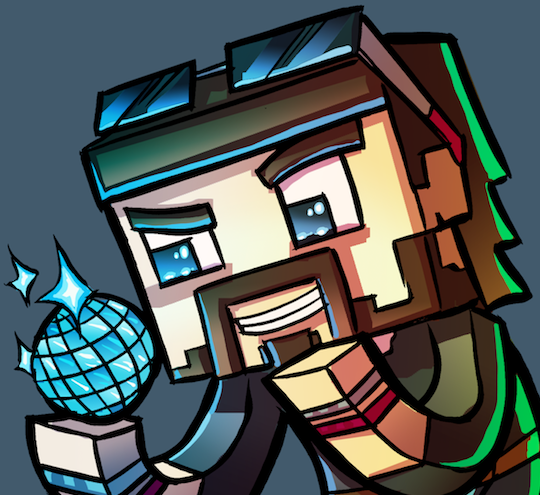 Amazing new Avatar – DiscoMcPlays! 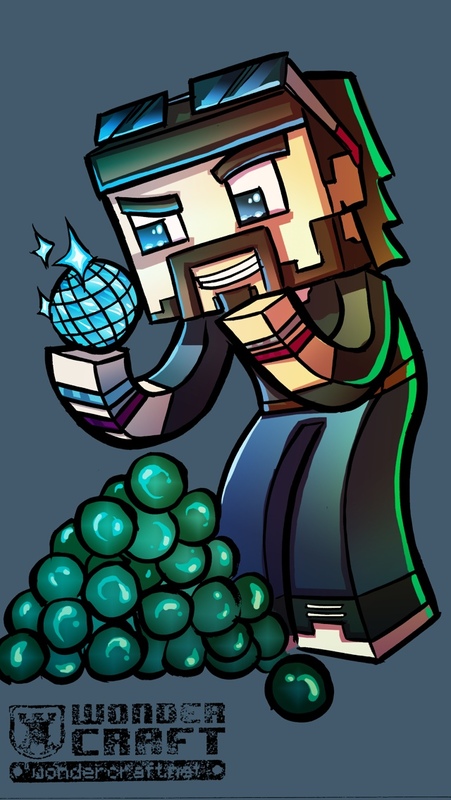 I was not expecting this to turn up this morning, but the amazing SamCube who owns and runs Wondercraft.net finished this EPIC drawing for me. I think you’ll agree it’s incredible! I plan to use this for some rather serious branding activity, the guy has made me so happy and it’s exactly what I was looking for! He runs an avatar shop via his site, and draws an epic comic for his main MC character and pet Hammy.